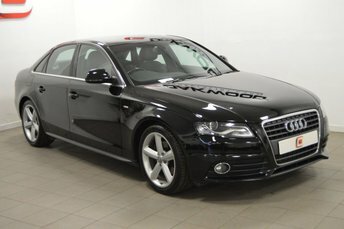 A stunning A6 Black Edition in Phantom Black pearl which looks beautiful in this colour with the 19" rotor blade alloy wheels and S Line sports full leather seats. 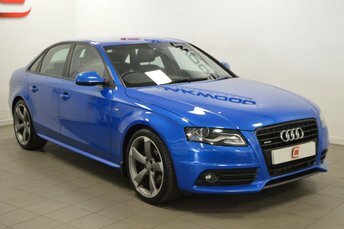 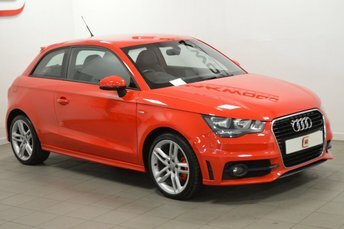 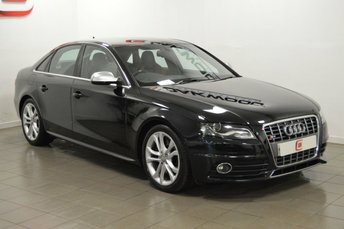 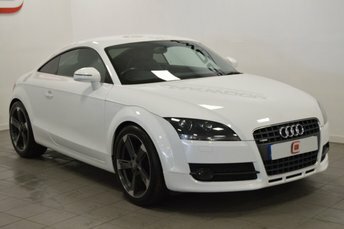 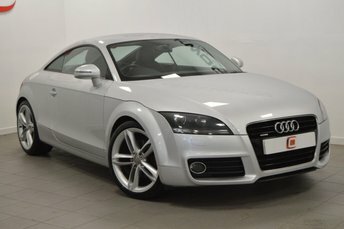 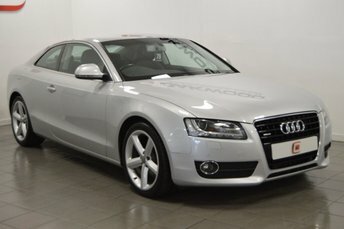 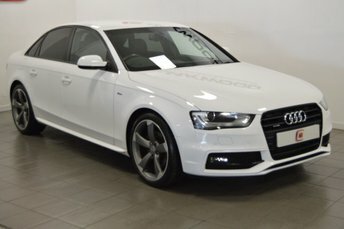 This has the built in sat nav and is well below average miles for this particular model. 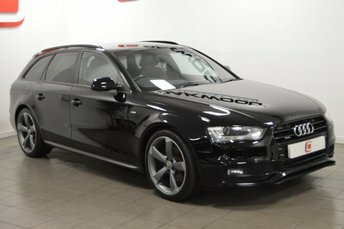 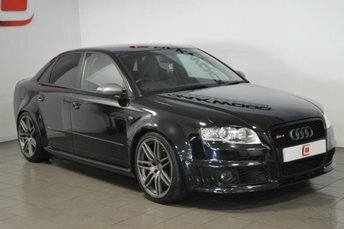 The Black Edition is definitely the model to have, so please call our sales team for availability or to reserve. 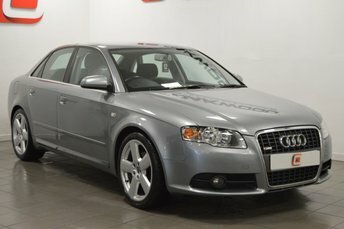 We can arrange the best finance deal to suit your monthly budget and take your old car in part exchange.